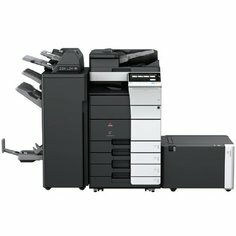 The A3 colour Multifunctional systems the Olivetti d-Color MF454, d-Color MF554 and d-Color MF654 provide advanced functionalities for improving day-to-day productivity while delivering exceptional print quality and finishing capabilities. 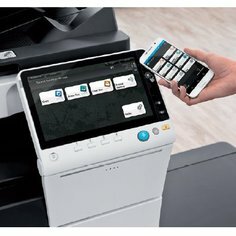 The advanced features of these multifunctional systems are complemented by their extreme ease of use, a 10.1" operator touch-screen and many opportunities for mobile device and cloud printing. 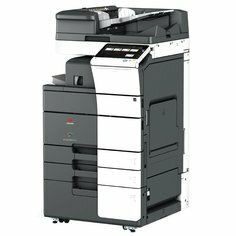 An extensive selection of options is available for maximising paper handling techniques and providing a wealth of flexible configurations to satisfy the most demanding users.